We believe that what each team member brings is an example of how the Body of Christ works together all for the glory of our Lord. Each is very much aware of the part he or she plays in what God is doing in the lives of so many in a hurting community and consider it a privilege to be able to serve. 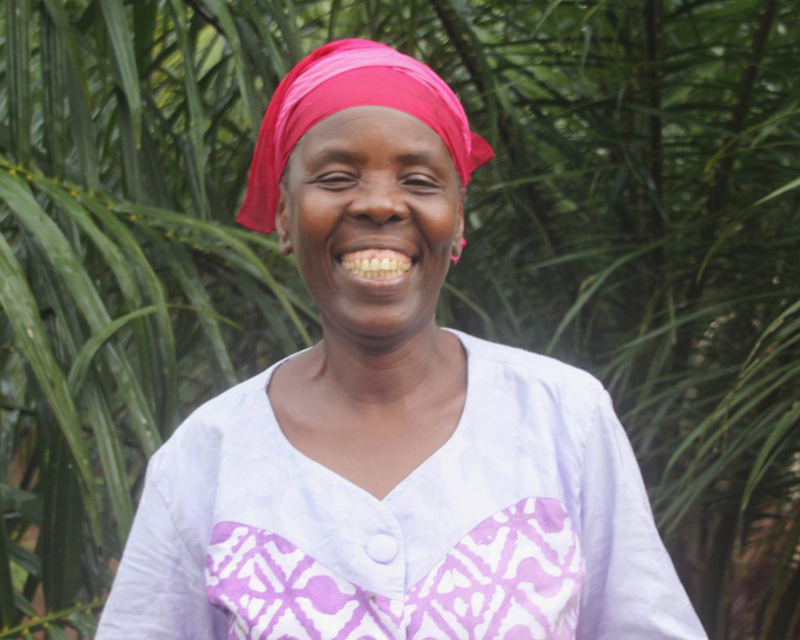 Martine, or “Maman Blessing” as we know her, started working with us in 2015 when we needed some extra kitchen workers. 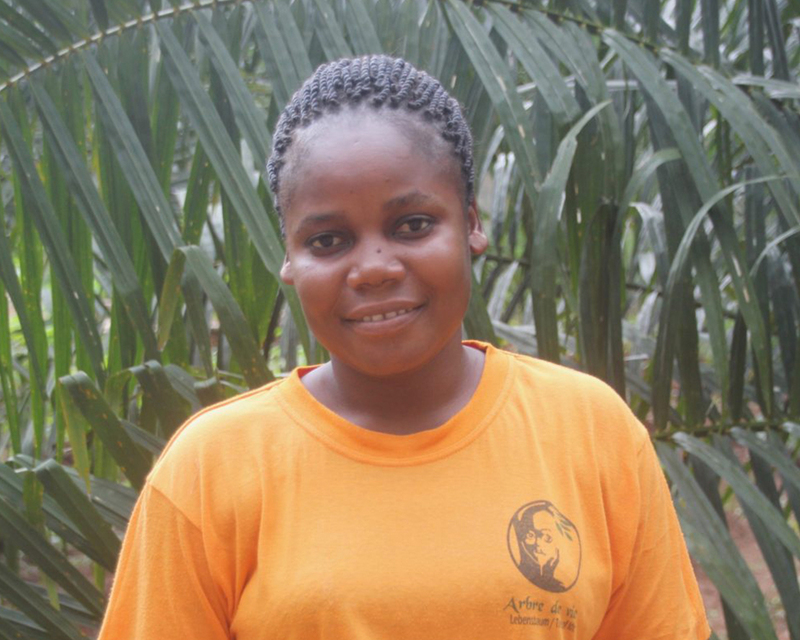 She came to us through the recommendation of one of our other workers, Elizabeth. She is married and has one son named Blessing. 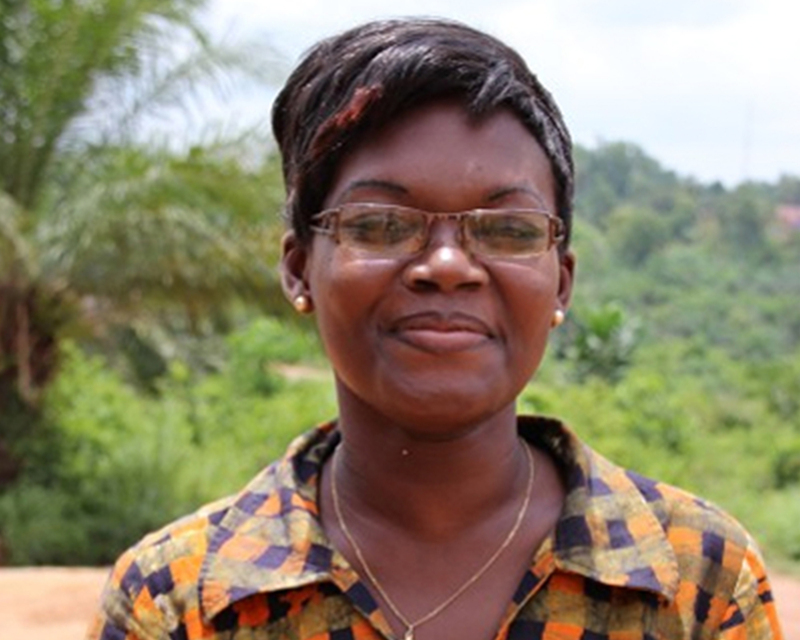 Maman Blessing is a very hard worker, and always has a smile on her face. She has a very sweet personality, and cares very well for the children while she is working. Her role includes preparing meals for the family as well as watching over the children while she is there. She is a truly joyful woman that we are blessed to have working with us. Thérèse is better known to us as Maman Jacqueline. In Beninese culture, parents are frequently known as being the mom or dad of whomever their first born child is. Maman Jacqueline is one of the cooks at the orphanage Yedidja. This role not only includes preparing meals for the children but also helping to care for them, getting them up for school in the morning, and seeing to it that the children are doing what they are supposed to be doing. She is responsible for doing some of the paperwork for the kitchen expenses and putting together weekly menus. She came to us through the pastor’s wife as a mother of 6 children needing a steady income to keep them in school. Arbre de Vie found value in her honesty and character and took her on as a cook at the center. She is now an important part of the Arbre de Vie staff and family. Since she is already in her 50s, the children see her as an almost grandmother figure. She enjoys the role, and the children enjoy her very much as well. Carine Agossou is a professional psychologist here in Benin working mostly with children and youth in difficult situations. 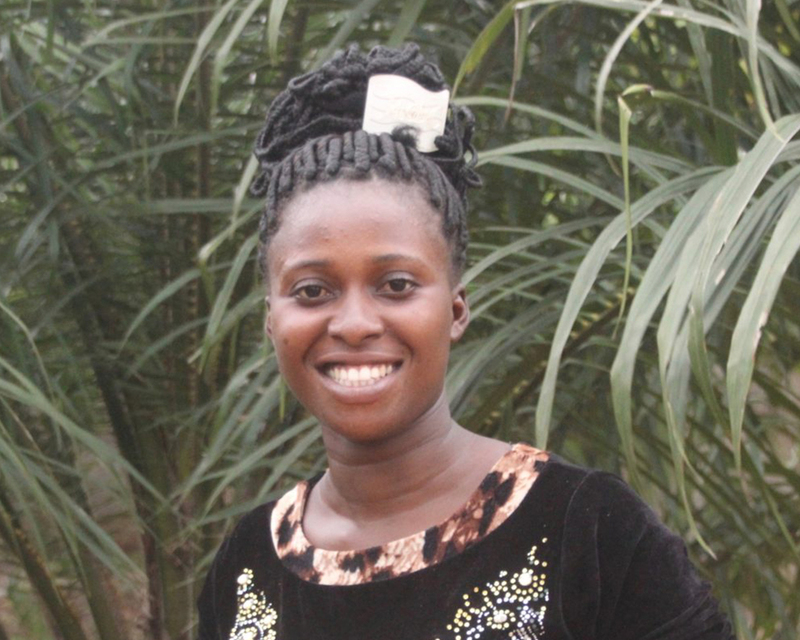 Carine earned her degree here in Benin in psychology and is working full time with other non-profit organizations in Benin to assist with psychological and counseling needs of children who are in prison or have been found on the streets in Benin. Carine has also been working for Arbre de Vie since the spring of 2012, coming every other Saturday to meet with, counsel, and build relationships with the children in our orphanage. Carine is very professional in her work and is truly gifted in this area of need as well. Our children have grown to trust Carine and have gained a lot from her in the time she has been with us. Carine loves the Lord which is evident by her spirit and actions and will often teach the children new worship songs. We are so grateful for the addition that she is to our team and the vital role she plays. We call Rosalie “Ahonon” which means “Mother of twins” in the local language. She is the mother of Damien and Cosme. In a time that we were looking for help, Ahonon was also in need of assistance. She was struggling to provide for her children and had no form of steady income. Ahonon has never had the opportunity to go to school therefore has no formal education or training. What Ahonon does have though is an incredible work ethic. She works very hard to prepare food for all the children and keep the house in order. She will do anything asked of her and consistently works joyfully and diligently. You will be hard pressed to find a woman more physically strong than Ahonon. Since being at the center she has gone through a literacy program and is working on learning French. Her children have had the opportunity to do what she never had the opportunity to do, attend school. Marguerite, known as “Maman Ruth” came to us while she was pregnant with Ruth, her 6th child, just after her husband died. She came seeking help as she could not properly feed and care for her family. We gave her food from our garden and helped to make sure she was properly fed while pregnant. After this, Maman Ruth would stop by the center to show her thanks for the aid. She began helping around the house some, filling in for a cook when needed, and working at our camps that are held at the center. 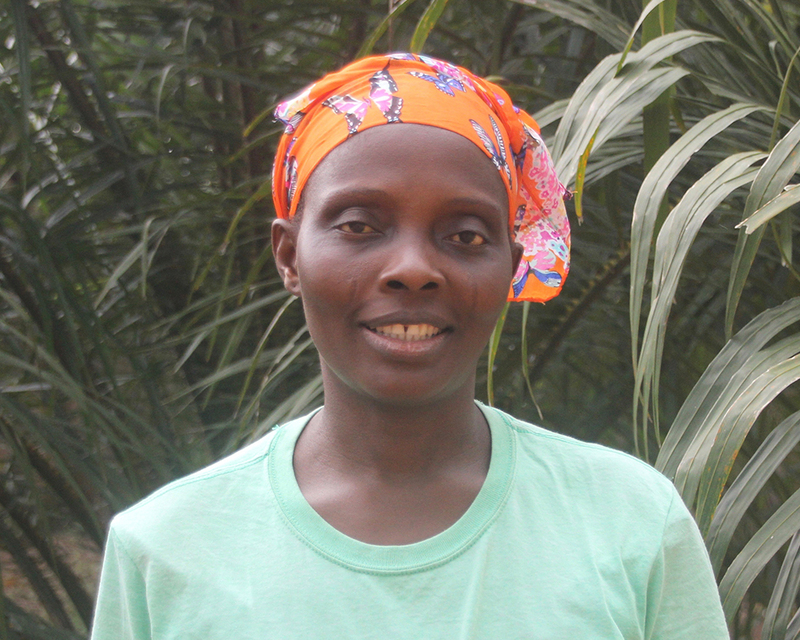 Maman Ruth proved that she was a hard worker and that she should be a part of the family, too. 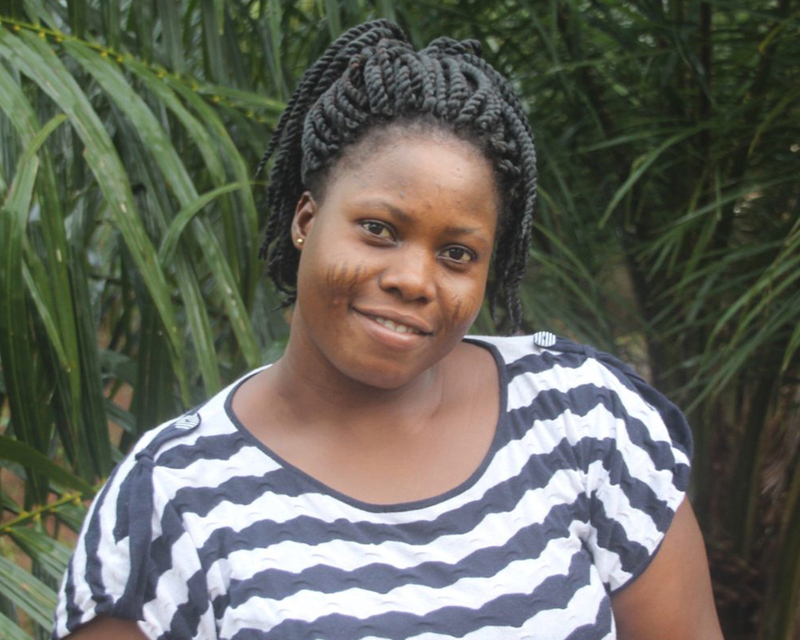 She started working for us as a cook and caretaker of the children in 2013. Elizabeth was hired in 2013 through the recommendation of some people at a local church. She was hired on as kitchen help, but it was soon clear that she had a great potential to be used in other roles. Elizabeth is an extremely trustworthy and responsible person, and always goes above and beyond in her work and in life. She works closely with Ashley on social assistance needs, helps with translating, and is a great asset in accomplishing other tasks around the center and in caring for the kids. She got married in 2016 to her husband, Emmanuel, and they welcomed their first child, Joy Elvis, into the world this year. Elizabeth is a vital part of our team, and always has a positive attitude no matter what the situation is.